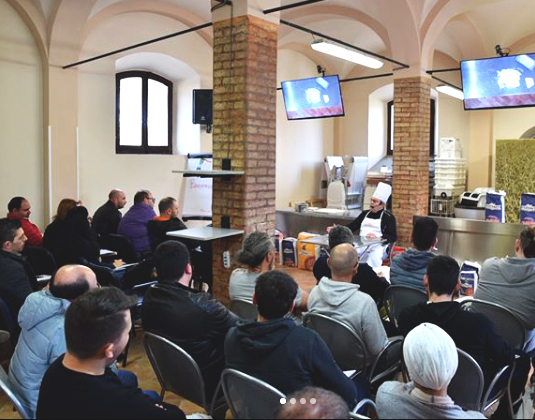 Our “in•formazione” training courses are for professionals. You can exchange information with masters of “bakery as an art” and learn the techniques and secrets of the trade. 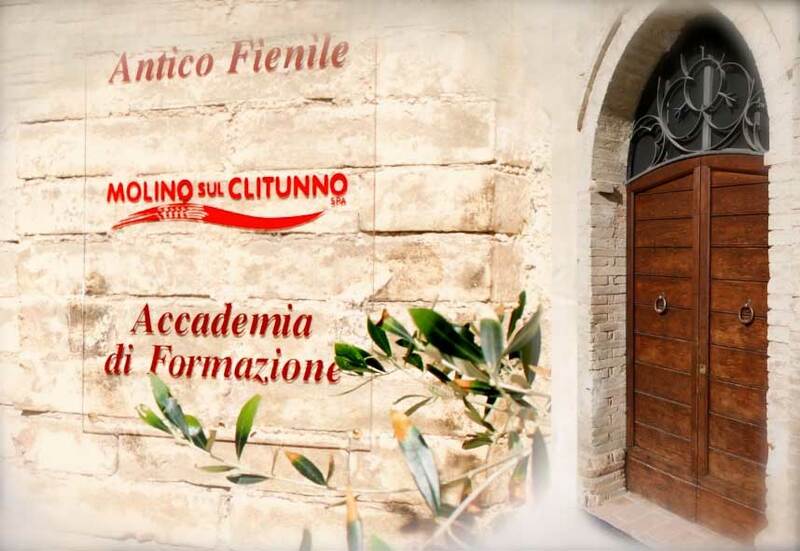 You will be granted special prices for supplies of Molino sul Clitunno flour and mixes.